Ever since the introduction of the subwoofer in the 1960’s, their popularity has sky rocketed, both in the home and in the car. As people became more and more conscious of their music and wanted to hear everything that the producers had intended the listener to hear, more and more subwoofers began to make their way on to the market. During the 1990’s, the popularity of the car subwoofer exploded. Car owners started to appreciate the extreme levels of bass and overall sound quality improvement that subwoofers could provide. As the popularity of car subwoofers grew, so did the debate of where the subwoofers should be placed. In concert halls and large rooms, the positioning of the subwoofer has little effect on the listener’s experience, but in a small compact vehicle, the positioning of the subwoofer can make a huge difference. At least that’s what the ongoing debate suggests. 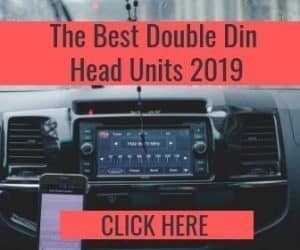 Where Are the Most Common Places to House Car Subwoofers? The debate is usually divided between two places, the trunk, and the cab. It’s pretty hard to find any other places within a car that could house a subwoofer, so it seems pretty logical that these are the two places that we will be discussing today. With that in mind, we thought it would be a great idea to breakdown the advantages and the disadvantages of housing your subwoofer in both of these places, allowing you to make your own mind up on the matter. We don’t like choosing sides. We like to be as impartial as we possibly can, providing nothing but the truth and cold hard facts. Without a doubt, the most popular placement for a car subwoofer is the trunk. It’s the place where you most likely thought of housing your subwoofer when you first decided to invest in one. But just because something is popular, it doesn’t mean it’s the best choice. 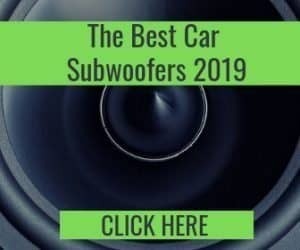 Let’s look at the advantages and disadvantages of placing your subwoofer in the trunk. First of all, the trunk is out of the way. It’s hidden in the back. Yourself and your passengers can’t see what’s in the trunk without actually going in there. So, placing your subwoofer in the trunk will give you and your passengers more space in the cab. That’s pretty obvious. To build on that point, just as your passengers can’t see what’s in your trunk without opening it, the same goes for burglars. Unless the car thief has x-ray vision eyeballs, there is no way for them to see what sort of subwoofer you have in your trunk, or if you even have one at all. If the subwoofer was in the cab, it’s way easier for them to spot it when looking through the window. Will this help to prevent vehicle break ins? Who knows, but it’s worth mentioning. The final advantage of housing a subwoofer in the trunk is the fact that they are very secure. If you install the subwoofer box correctly, it should be securely fastened behind the rear seats and tucked away into the corner. This provides stability when taking sharp turns or in the event of emergency braking. It all seems great so far, but are there any disadvantages to placing your subwoofer in the trunk? Of course, there is. Trunks are not the largest space inside a vehicle, but they are still used by pretty much everyone. 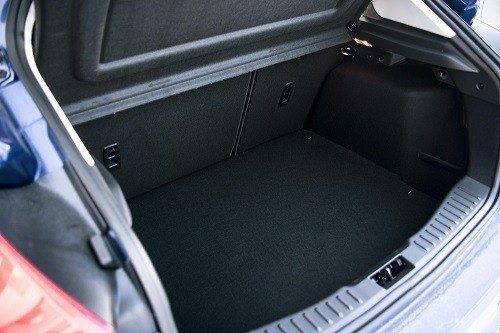 Groceries, work gear, dead bodies (only joking) are just a few examples of the sort of things that need to go into the trunk of your car, but how will they fit with such a huge chunk of space taken up by the subwoofer? Again, to build on this point, the fact that the subwoofer itself is secure doesn’t mean it is safe from damage. 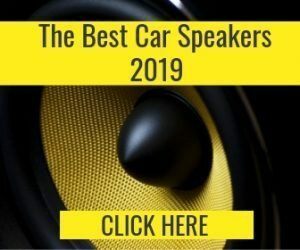 The items that you keep in the trunk alongside the subwoofer can easily be thrashed around when taking a sharp corner, ultimately causing damage to the subwoofer. Finally, trunk installations tend to be a little bit harder as there is lesser space to work with. 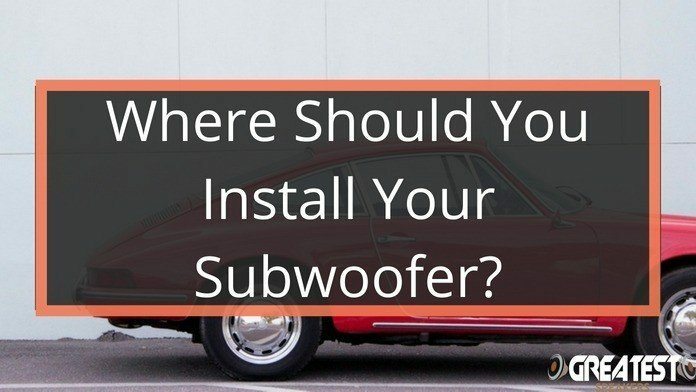 If you are installing the subwoofer yourself, just be prepared for a little bit more stress than if you would have installed the subwoofer in the cab. If you are hiring a professional, just let them crack on. The biggest advantage of choosing a cab subwoofer is the sound quality. 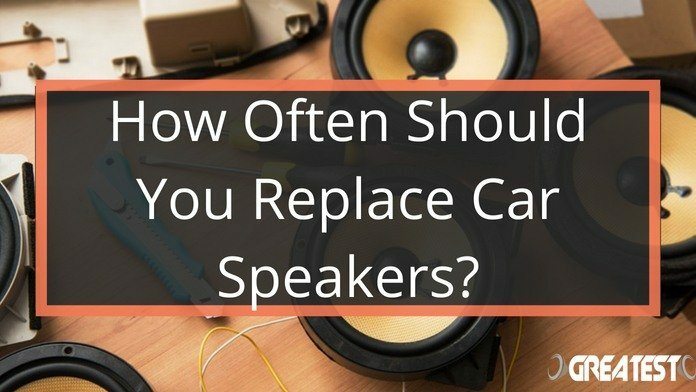 They produce better sounding bass and work better with the speakers to create the perfect sound. The bass range is wider and the quality of the bass lines are much clearer. If bass sound quality is important to you, a cab subwoofer is probably the better choice. Cab subwoofers are also easier to install. This also means that they are easier to remove or switch out when that time comes. The most obvious disadvantage to choosing a cab subwoofer is the fact that they are easy to spot. Thieves will not have a hard time determining that your car is worth breaking into if they see a subwoofer in plain sight. The bass that cab subwoofers produce is a lot more “in-your-face” and booming. For some, this could be overwhelming, especially back seat passengers. Not to mention the amount of space that they take up in the cab. So Which Placement Is the Best? Hopefully, our breakdown of the advantages and disadvantages of both subwoofer placements has helped you to understand which one is the best choice for you. There is no right answer in our opinion. The choice is ultimately yours. 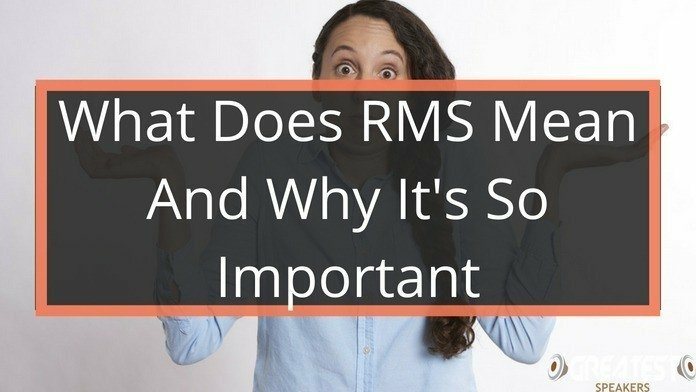 Whichever placement stood out to you while reading this article is the one you should go for. After all, your gut feeling is hardly ever wrong!